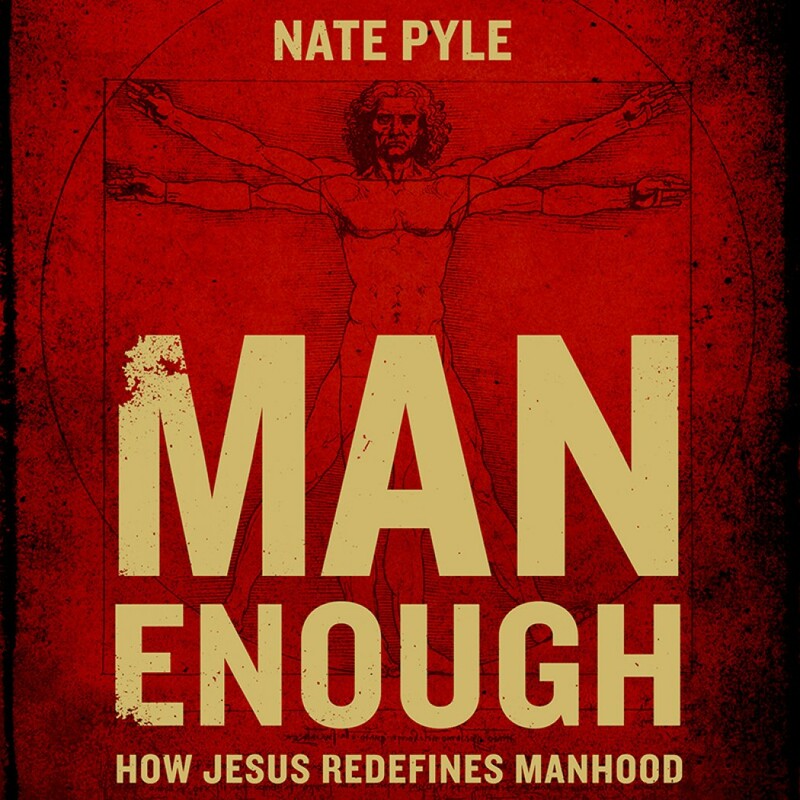 Man Enough by Nate Pyle Audiobook Download - Christian audiobooks. Try us free. Man Enough challenges the idea that there is one way to be a man. The masculinity that pervades our church and culture often demands that men conform to a macho ideal, leaving many men feeling ashamed that they’re not living up to God’s plan for them. Nate uses his own story of not feeling “man enough”, as well as sociological and historical reflections, to help men see that manhood isn’t about what you do, but who you are. It’s not about the size of your paycheck, your athletic ability, or your competitive spirit. You don’t have to fit any masculine stereotype to be a real man. In our culture and churches more thoughtful, quieter, or compassionate personalities, as well as stay-at-home dads, are often looked down upon; and sermons, conferences, and publications center on helping men become “real men”. This pressure to have one’s manhood validated is antithetical to Gospel living and negatively affects how men relate to each other, to women and children, and to God. Man Enough roots men in the Gospel, examines biblical examples of masculinity that challenge the idea of a singular type of man, and ultimately encourages men to conform to the image of Jesus—freeing men up to be who they were created to be: a son of God who uniquely bears His image.